Australia has great safety standards when it comes to car seats, but do you know which one is right for your child, and at which age it changes? 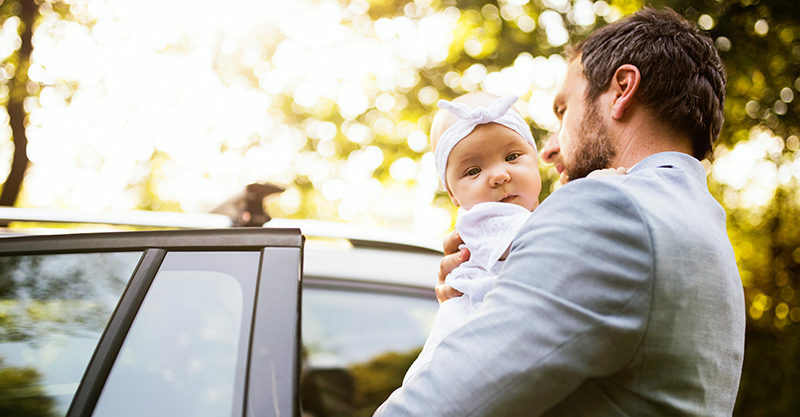 Kidsafe NSW and the NRMA have released information about the Child Restraint Evaluation Program (CREP) and their findings show that not all car seats are created equal. Executive Officer of Kidsafe NSW Christine Erskine breaks down the research, and clearly explains how your child needs to be restrained at each stage. To find the most appropriate car restraint for your child check out Child Car Seats. Plus you can access the research and findings from Kidsafe and NRMA on their website.